We would like to announce the release of ShimBi MyBilling 2.4 with Report Module and some other improvement in UX. We're back with another CMS Budo incremental release! For the last two months since we released CMS Budo 5.1c on 9th Jan 2015 we spent a lot of time working on security, stability and performance improvement. Are you the one who is given responsibility to select perfect website builder and CMS for your company website? Then this blog post is for you. 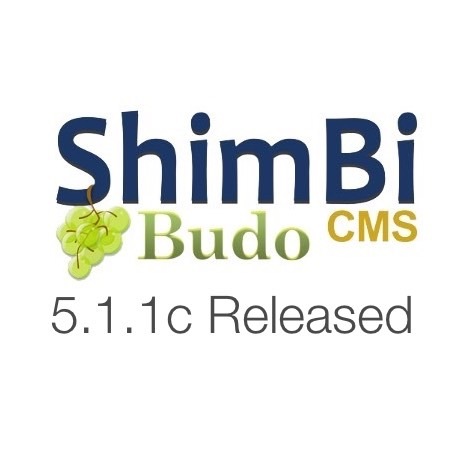 Today, we are releasing CMS Budo 5.1c. We have done lots of improvement, bug fixes and some additions in this version. 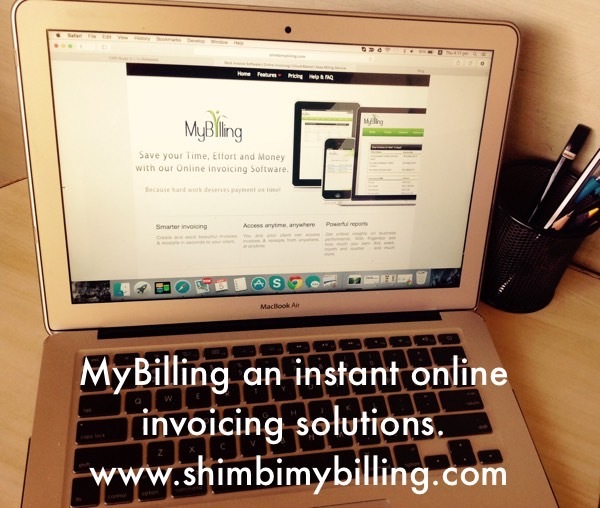 Why ShimBi MyBilling? 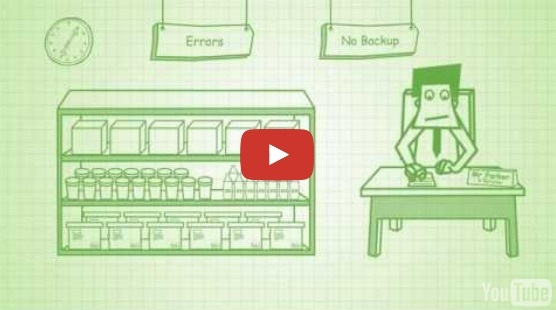 This Video Explains. 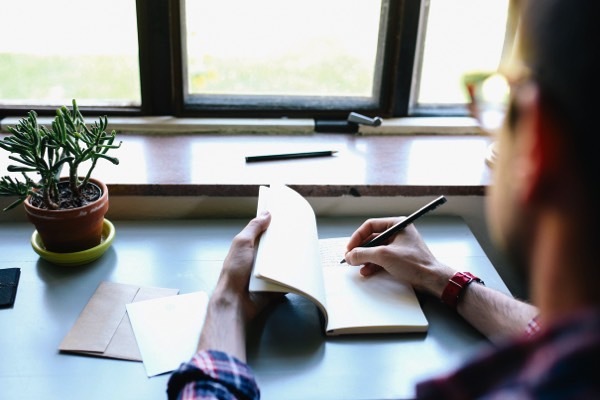 ShimBi MyBilling is ideal for freelancers, professional, small businesses and start-ups. This Video Explains. GST Tabled In Lok Sabha, Is MyBilling Ready? This is the biggest tax reform since Independence; analysts are calling it as a "game changer" that would cut the cost of doing business and boost economic growth. We would like to announce the release of ShimBi MyBilling 2.3.0 that contains some significant performance improvements and new features like Void Invoice. 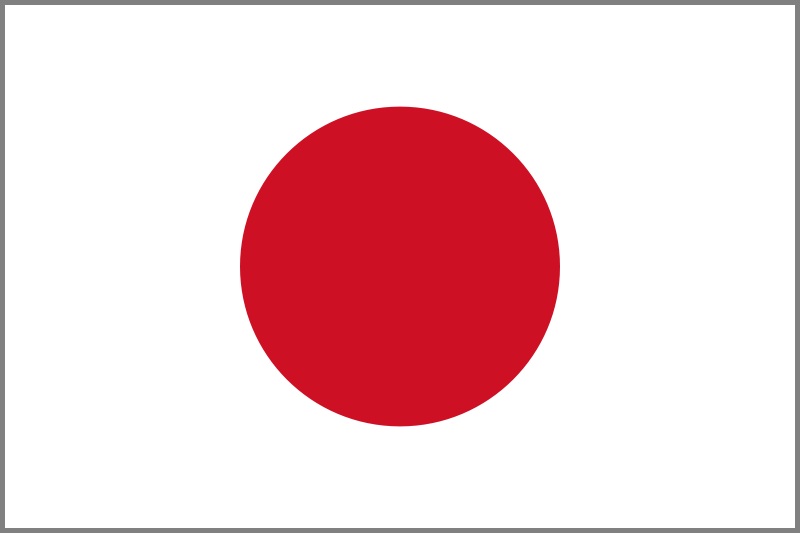 Updated CMS Budo User Support Knowledge Base Is Now Available. We're back with yet another update on CMS Budo! CMS Budo 5.0.5c will be out soon, today we are releasing updated CMS Budo User Support Knowledge Base. We're back with another CMS Budo incremental release. 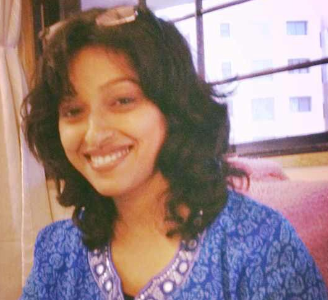 Things are finally settling back to normal after week long Diwali festival holidays. 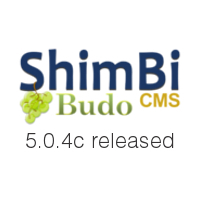 Today, we are releasing CMS Budo 5.0.4c.